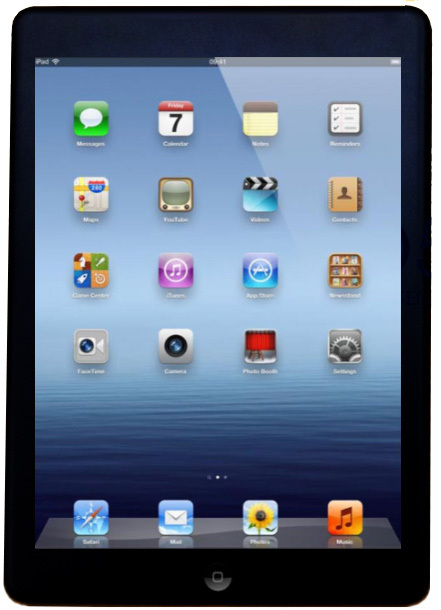 Apple released the iPad 4 as well as the iPad Mini in 2012 with great displays and processing power. 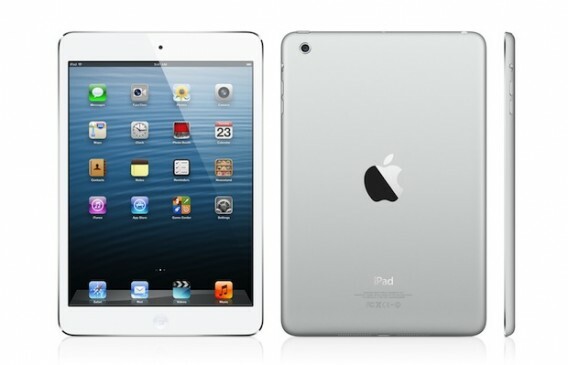 The fourth generation iPad in fact has been proved to be twice as fast as the third generation version. 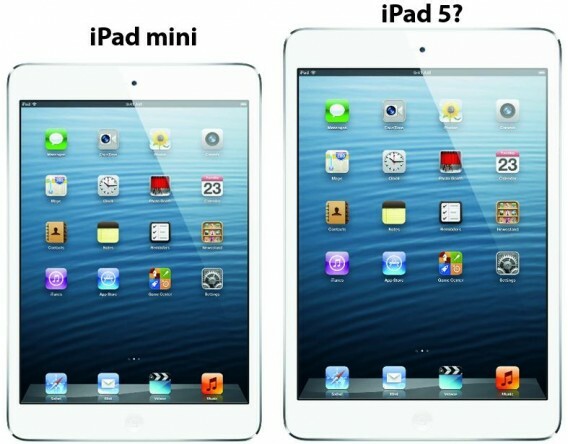 Therefore, the next obvious question is about the kind of features the iPad 5 will bring and when it will be released for buyers. 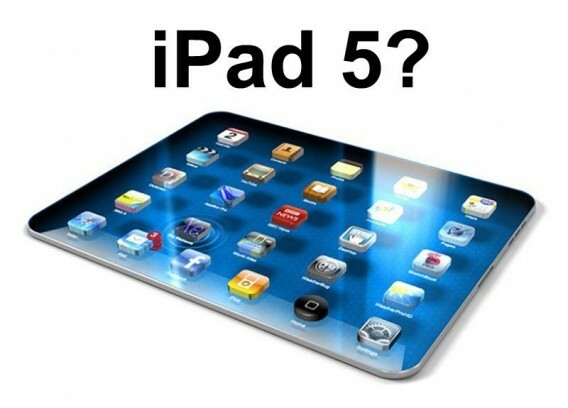 Kuo expects the iPad 5 to boast an A7X processor (even though Apple has yet to introduce the A7), as well as “cameras with similar specs to the iPad 4’s (front HD, rear 5MP),” he said. As far as the enclosure is concerned, the color offerings will remain unchanged (silver and black), and Kuo expects a narrow bezel design similar to the iPad mini’s. 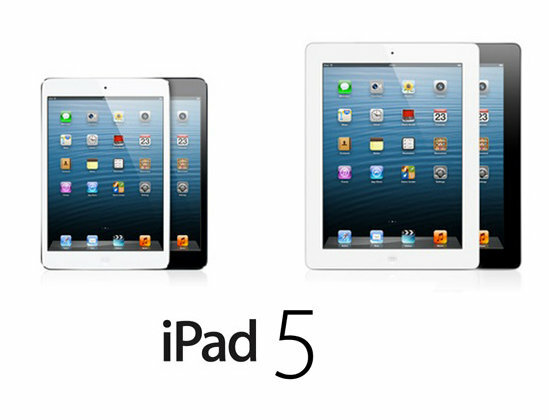 There are rumors on various websites about the iPad 5 including CD and USB ports. Having a USB port might prove very useful in general to plug and play other external storage devices. 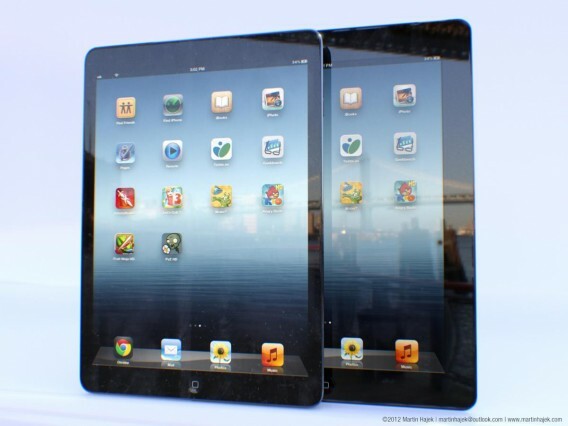 There are other reports of Apple trying to add a scanner to the iPad. Including a scanner will have huge benefits that will include instant conversion of text to soft copies that can be easily emailed to other people. 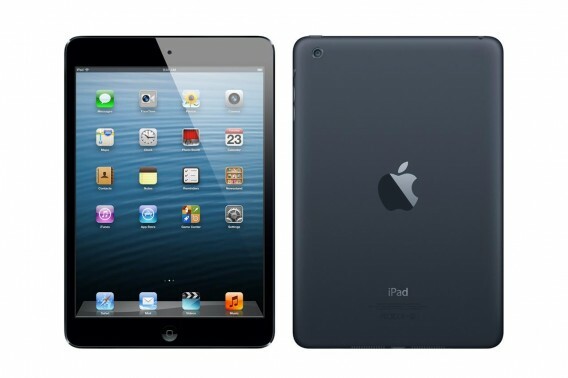 The benefits of adding scanning capabilities to the iPad can be immense. 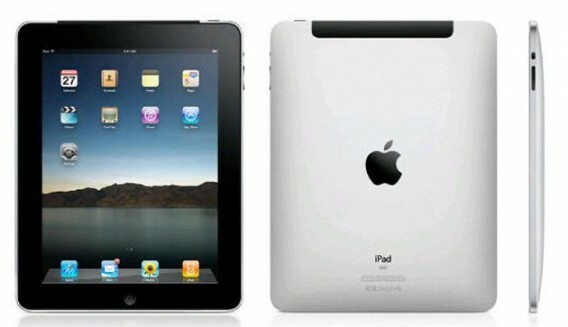 One of the most popular rumors on the iPad as well as the iPhone has been adding a projector. Adding a projector will take the iPad desirability sky high due to the kind of capabilities it will add to a simple portable device. It is not confirmed that Apple will definitely add a projector, but concept videos and concept blog articles always talk about how this can be a possibility.